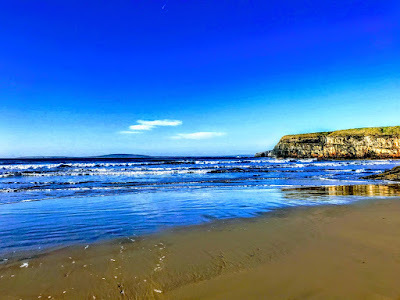 After a busy Sunday morning in Askeaton and Tarbert, two of us took the afternoon off, ahead of another busy week with a round of meetings in Dublin, London, Lichfield and Birmingham, and went for lunch in Ballybunion, Co Kerry, followed by a long walk on the beach. In this part of south-west Ireland, winter has already settled in, and we had discussions this morning about arrangements for carol services next month and the round of Christmas services later in December. But today, the temperatures were a little higher than normal, reaching 12 or 13 on many occasions in the afternoon, and the skies were a clear blue throughout the day. 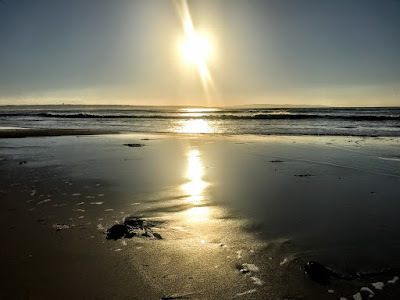 The beach in Ballybunion faces west, and so, as we walked the long sandy shoreline, we were walking into the bright rays cast by the slowly setting late afternoon sun. It was a busy summer in Ballybunion. But now it is without crowds and the hustle and bustle of summer amusements, entertainments and holidaymakers. A group of bikers were the only noticeable arrivals, and local people seemed to be taking the opportunity to enjoy having the beach to themselves. 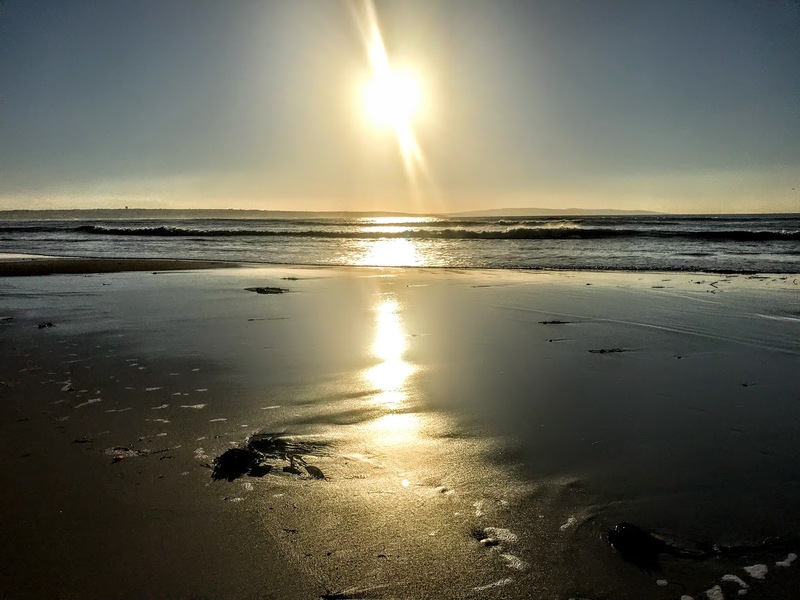 At times in the still of the afternoon, it was like walking on a beach in Crete in late autumn. The mobile homes and caravan parks have closed up for winter, and even the Daroka restaurant, which has become a favourite place for Sunday lunch, has taken the opportunity of this time of stillness and calm to take a few weeks off. We returned through Listowel, Athea, Ardagh and Rathkeale to Askeaton. Along the way, the waxing moon was hanging over the countryside long before the sun set. And even when we got back to the Rectory, the night sky was a deep but clear blue, waiting to be arrayed and bedecked in stars and constellations. 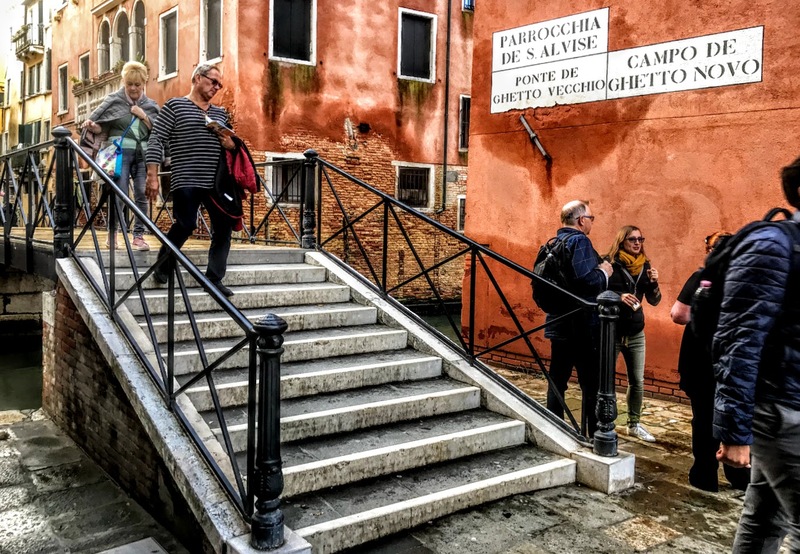 For generations of English-speaking people, our images of the Jewish community in Venice have been coloured indelibly by Shakespeare’s portrayal of Shylock and his daughter Jessica in The Merchant of Venice. 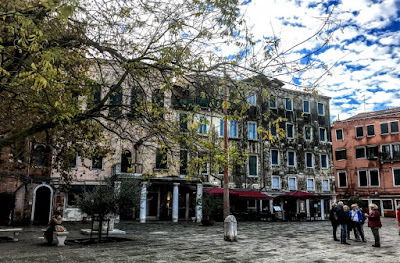 During my visit to Venice earlier this month, I spent the best part of the day in the Venetian Ghetto, which is the oldest and the original ghetto in Europe. It was a return visit to the ghetto, and I visited the Jewish Museum, a number of synagogues, shops, restaurants and memorials, and strolled through the squares and side streets, over the bridges and along the sides of the canals. The English word ‘ghetto’ is derived from the Jewish Ghetto in Venice, which was set up by a decree of the Venetian government over 500 years ago, on 29 March 1516, when the Jews of Venice were compelled to live in a segregated area. 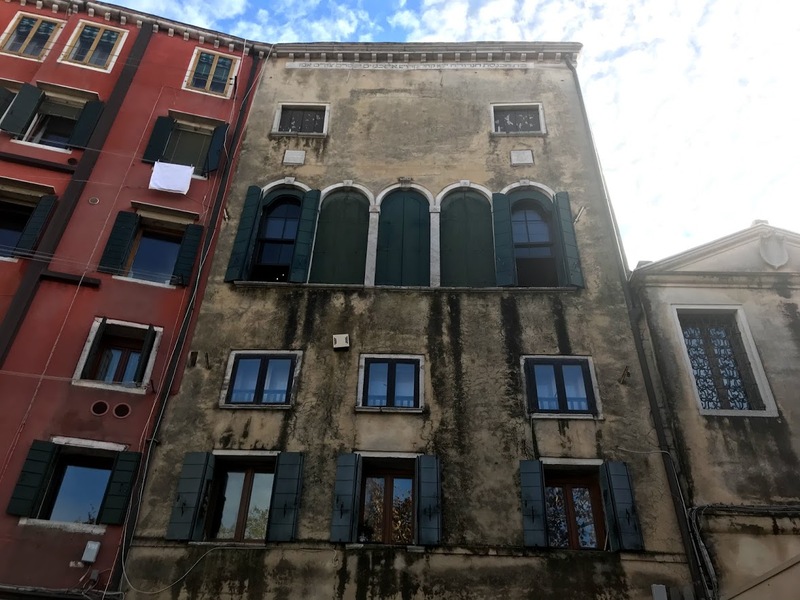 In mediaeval times, this part of Cannaregio housed a getto or foundry, and from the 16th century this was the Jewish quarter of Venice, so that the word acquired a new meaning. But, while many people know that the ghetto of Venice is the first of its kind, few realise that the Jewish presence in Venice long predates the ghetto. Jews were trading in Venice as early as the tenth century, and there is evidence that Jews had lived in the Giudecca quarter – formerly called the Spinalonga – in the 11th to 13th centuries. 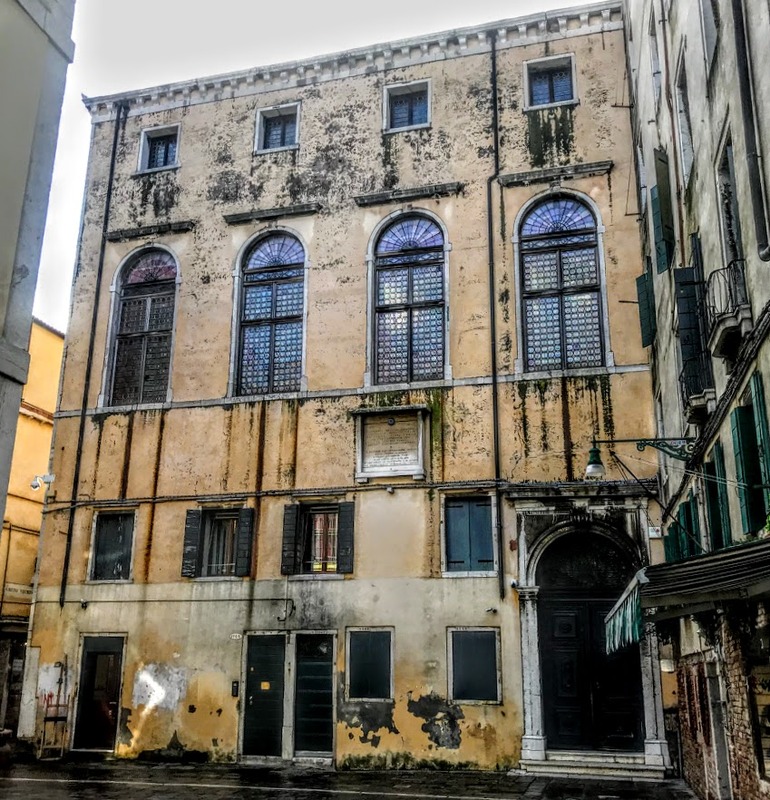 Oral tradition in the Venetian Jewish community holds that there were two synagogues in the Giudecca, although these were demolished as late as the 18th century, and a plaque with a Hebrew inscription was found in the Giudecca near the church of the Zitelle in the 19th century. Despite common prejudice and anti-Semitism, the mediaeval authorities in Venice realised that Jews could bring invaluable commercial ties with the Near East and important revenue into the city state. The Venetian Senate invited German Jewish moneylenders to move to the city in 1385. This was followed a year later by a grant of land on the Lido for a Jewish cemetery. But, while Jews were allowed into the city, this was only for fixed times and they were obliged to wear a yellow circle sewn onto their coats. Following the expulsion of Jews from Spain in 1492 and Portugal in 1496, Iberian Jews began arriving in Venice in the decades immediately after. Among them were marranos or converted Jews who had secretly maintained their traditions, and these Spanish and Portuguese Jews were known as Levantini because many had made their journey through Constantinople, Thessaloniki and other parts of the Levant or Near East. Increasing numbers of Jews arrived in Venice in the first decade of the 16th century, stimulating an increase in bigotry flamed by the some religious. The Ghetto was decreed in Venice in 1516, and the Papal State – not to be outdone – instituted another version of the ghetto in Rome in 1555. 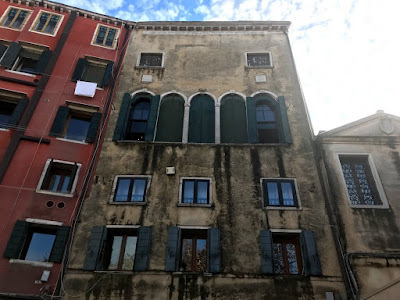 The ghetto in Venice is divided into three areas: the Ghetto Vecchio or Old Ghetto, the Ghetto Novo or New Ghetto, and the Ghetto Novissimo or ‘Newest Ghetto.’ Paradoxically, and to add to the confusion of visitors, the Ghetto Novo is the oldest Jewish ghetto area in Venice. The ‘old’ and ‘new’ adjectives have nothing to do with the historical dating of the areas but indicate the age of the former foundry or getto. 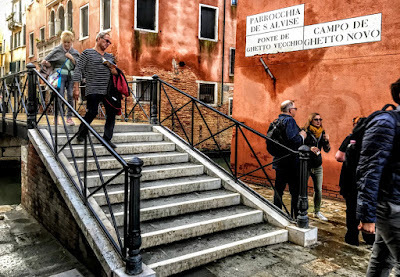 When the German-speaking Ashkenazim arrived in Venice from Central Europe, their guttural pronunciation changed the Venetian term from getto into ghetto, creating the word we still use today for places where minorities are marginalised. The Ghetto was connected to the rest Venice by two bridges that were only open in the day. 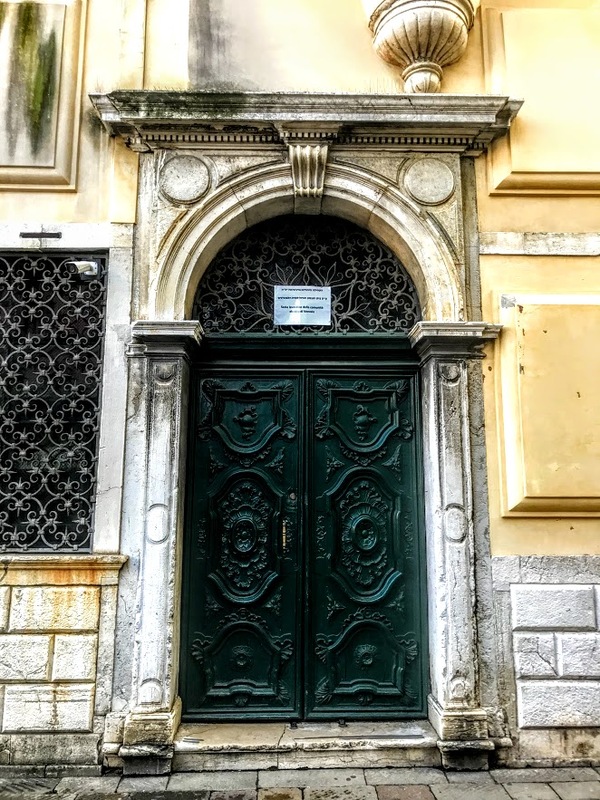 With the decree in 1516, Jewish lenders, doctors and clothing merchants could take part in the commercial life of Venice by day, but at night and on Christian holidays they were locked into the gated island of the Ghetto Novo. When Jewish families fleeing the Spanish Inquisition arrived in Venice in 1541, there was no place to build in the Ghetto except to build up. Around the Campo del Ghetto Novo, upper storeys housed new arrivals, synagogues and publishing houses. The Levantine Jews who arrived by the mid-16th century brought different customs of worship and dress that contrasted with the more modest Ashkenazi communities. They were followed by Roman Jews in 1575 and Sephardic Jews in 1589. ● the Scuola Spagnola, founded around 1580 by Spanish and Portuguese speaking Jews. In addition, Venice also has a large population of Lubavitcher followers of Rabbi Menachem Schneerson of Brooklyn, who died in 1994. They run a kosher food shop, a restaurant and a yeshiva, and have their own Chabad synagogue. The Jewish community of Venice was intellectually and culturally distinguished for centuries. 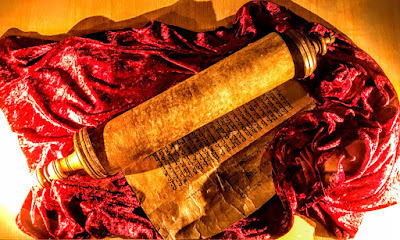 The leading figures include Elia Levita (grammarian), poetess Sara Copio Sullam, and the rabbis Leone da Modena and Simone Luzzato. Venetian Jews were allowed to study at the prestigious Università di Padova and Venice became a centre of Jewish scholarship and, with the arrival of Daniel Bomberg from Antwerp, the printing trade. Meir Magino was a famous glassmaker from the ghetto, while Margherita Grassini Sarfatti was a noted journalist, critic, patroness of the avant-garde – and Mussolini’s mistress. The messianic movement of Sabbatai Zevi in the mid-17th century divided the Jewish community of Venice and by 1737 the community was forced to file for bankruptcy. In 1797 Napoleon’s army captured Venice, dissolved the Venetian republic, and ended the ghetto’s segregation from the city. The Jews of Venice experienced six months of freedom before the Austrian administration restricted them to the Ghetto once again. When Venice was integrated into the modern Italian state in 1866, the Jews of Venice gained full emancipation, but even that was short-lived. The fascist racial laws introduced in September 1938 deprived Jews of civil rights, and the Jewish community entered a difficult period under the leadership first of Aldo Finzi and then from June 1940 of Professor Giuseppe Jona. In September 1943, the Nazis started a systematic hunt for Jews in Venice. On 17 September 1943, Giuseppe Jona died by suicide rather than hand over a list of Jewish community residents. In November 1943, Jews were declared ‘enemy aliens’ to be arrested and their property seized. Some Jews from Venice escaped to neutral Switzerland or Allied-occupied southern Italy, but 200 or more Jews were rounded up between 5 December 1943 and late summer 1944, and were deported, in most cases, to Auschwitz-Birkenau. 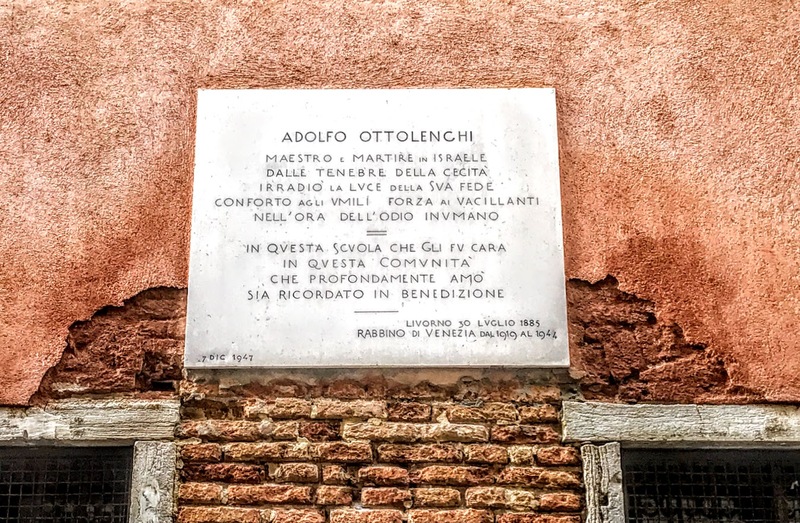 Those arrested later in 1944 included 20 residents of a Jewish convalescence home, 29 patients from a Jewish hospital, and the Chief Rabbi of Venice, Adolfo Ottolenghi (1885-1944), who chose to stay with his community. Most of those arrested that summer were detained in Risiera di San Sabba, a concentration camp near Trieste. The Jewish population of Venice in 1938 had numbered 2,000; by the end of the war, their numbers were reduced to 1,500 or, according to some sources, 1,050. 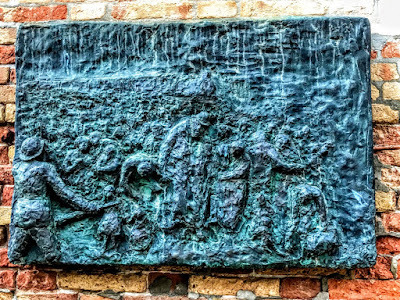 Only eight Jewish people from Venice survived the death camps. Today the Jewish Community in Venice numbers about 450. Few of these people actually live in the Ghetto, but many return to the Ghetto for religious services in the two synagogues that are still used – the other three synagogues are open for guided tours organised through the Jewish Community Museum. But the Ghetto is now a lively and popular district of the city where the religious and administrative institutions of the Jewish Community alongside the synagogues. The community maintains the synagogues, as well as social facilities, a kindergarten, old people’s home, kosher guest house, kosher restaurant and a bakery. The Ghetto also has a yeshiva, and several Judaica shops. Memorial sculptures by Arbit Blatas commemorate the victims of the Holocaust. These harrowing bas-reliefs line two walls in the Campo del Ghetto Novo, with the names and ages of the people murdered in the Holocaust. 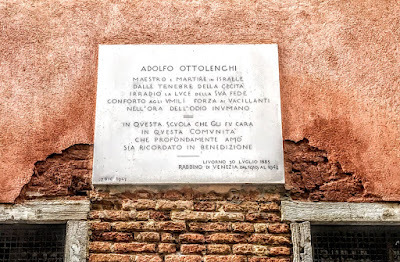 Close-by, Chief Rabbi Adolfo Ottolenghi is commemorated in a memorial tablet. The Jewish Museum of Venice, in the Campo of the Ghetto Novo, between the two oldest synagogues, was founded in 1954. One area of is dedicated to the cycle of Jewish holidays and the liturgy. It displays books and manuscripts, precious objects and textiles from the 16th to the 19th century and objects of religious life. A second area tells the story of the Ghetto and the persecution of the Jews, from its origins to the concentration camps in World War II. 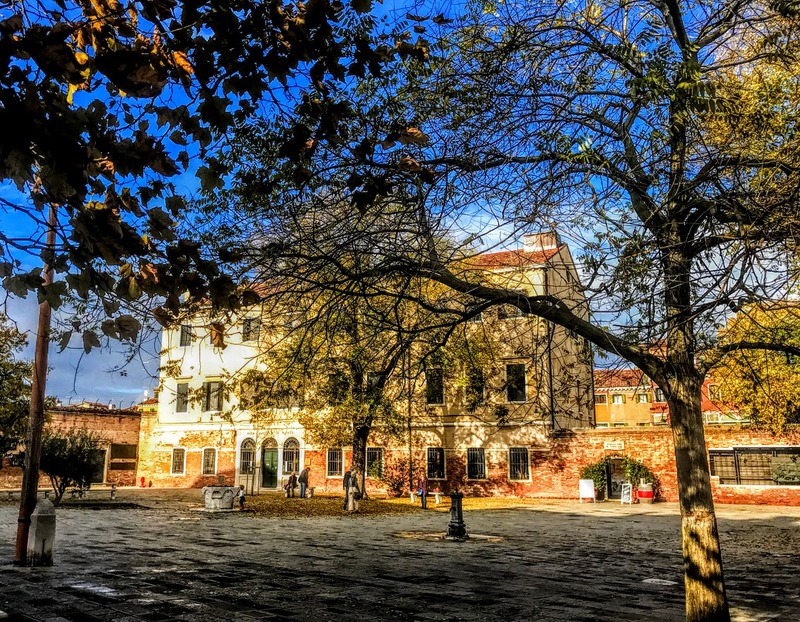 The Jewish Museum of Venice is open from 10 a.m. to 5.30 p.m., 1 October to 31 May, and until 7 p.m. from 1 June to 30 September. Hourly guided tours of the synagogues (in Italian and English) start at 10.30 (museum admission, €4; museum and synagogue tour, €10). The museum is closed on Saturdays and Jewish holidays. After visiting the Ghetto, we had a late lunch in Gam Gam, the Chabad-run restaurant in the Ghetto, with a table looking out onto the Cannaregio Canal and views of the Guglie Bridge near the Grand Canal. Kosher in Venice: http://www.jvenice.org/en/jewish-life/kosher-venice, a page with links to Ristorante Ghimel Garden, the Giardino dei Melograni guesthouse, and Panificio Volpe Giovanni, a bakery and grocery shop.